Zhang Ye, Senior Advisor to the China Medical Board, joined CMB as Executive Director of the CMB Beijing Office from September 2013 to December 2014. Prior to coming to CMB, she served as the Chief Representative in China for the Institute of Sustainable Communities. Zhang Ye also previously held positions as Director of Community Affairs for the Microsoft Corporation, Director of the China Program at the Asia Foundation, Assistant to the Chief Representative of the Ford Foundation in China, and Division Chief of American Affairs of the Foreign Affairs Bureau at the Chinese Academy of Social Sciences. 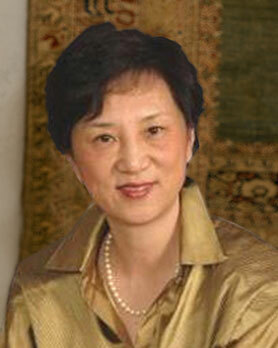 Zhang Ye earned a Master's degree from Harvard University's Kennedy School where she studied from 1991-92. She also earned an American Studies Diploma at Smith College and holds a Bachelor's degree in English from Beijing Second Foreign Language University (currently named Beijing International Studies University). She has been a visiting scholar at both Harvard University and the Brookings Institution and has published numerous articles on the development of civil society and women in China.